See Our Core Values in Everything We Do! 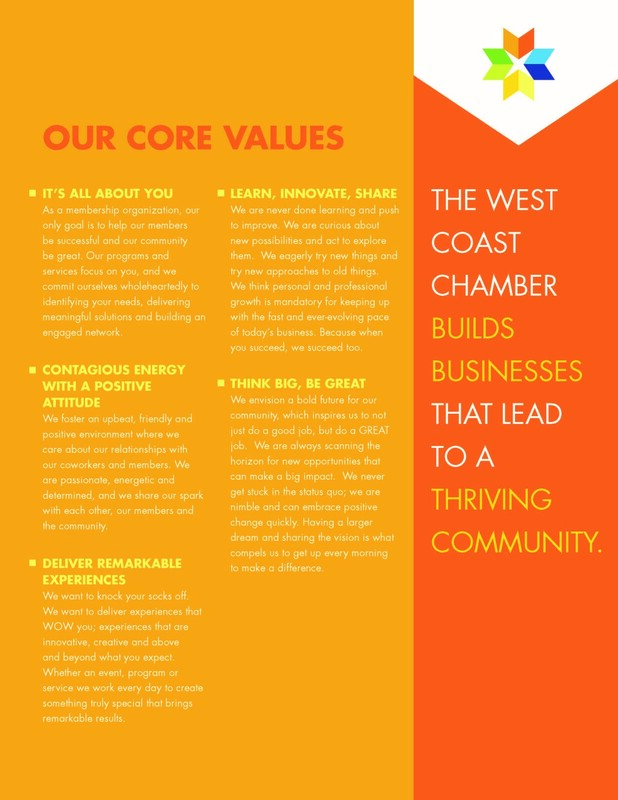 Our 5 Core Values help us champion our members every day. You should see them at work the first time you meet us!